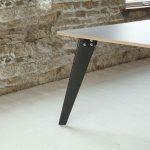 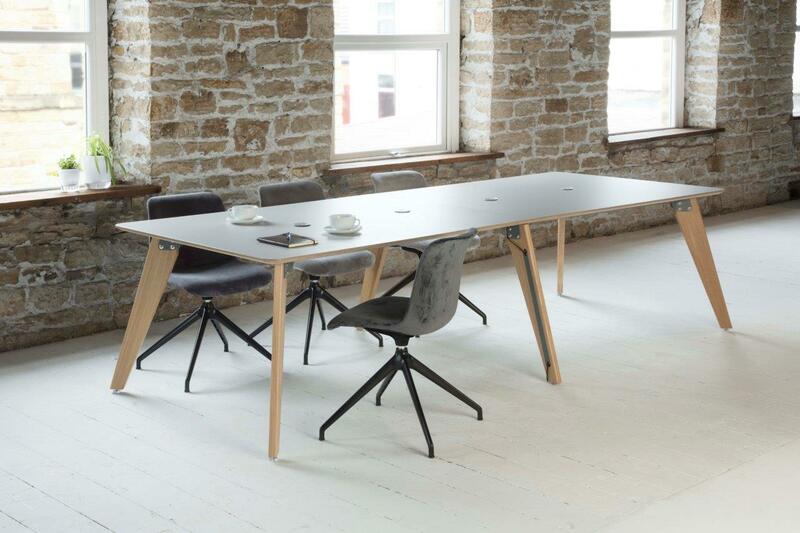 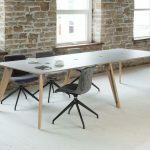 Copse is a simple wooden leg table suitable for meeting and breakout areas. 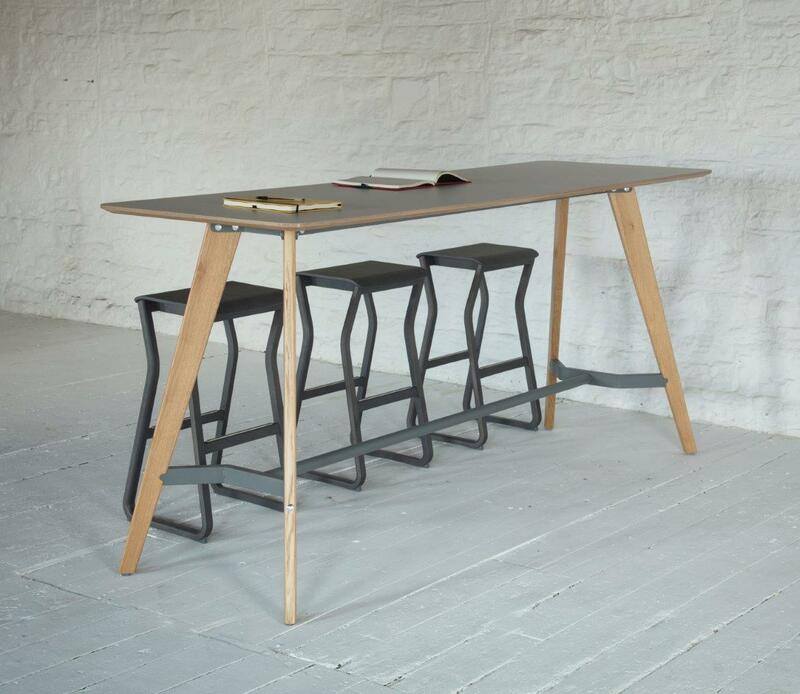 Available as standard and poser height in various sizes. 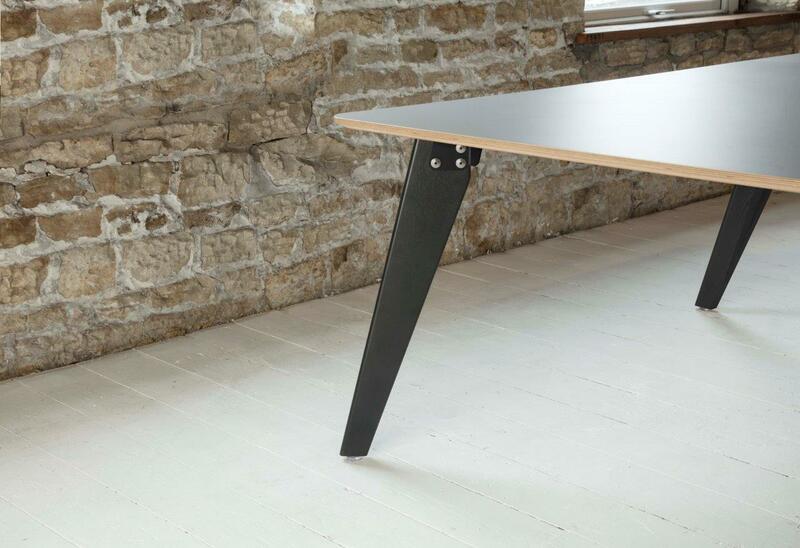 Also available with power and with black stained legs.